Abigail Reynolds is based between London and Land’s End, Cornwall. She studied English Literature at Oxford University before pursuing Fine Art. Her interest in books prompts her collages and sculpture, which are often composed of found photographs spliced to create fresh narratives. She also collaborates to make live performance works. As a research strategy, Reynolds’ has recently created her own digital catalogue of the Guardian newspaper’s picture archive. She has work in the Government Art Collection, Yale University Art Gallery, New York Public Library and many private collections. 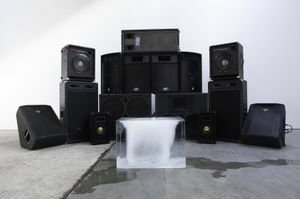 In March 2013, she exhibited at The Gallery at Plymouth College of Art as part of the first series of South West Showcase exhibitions. 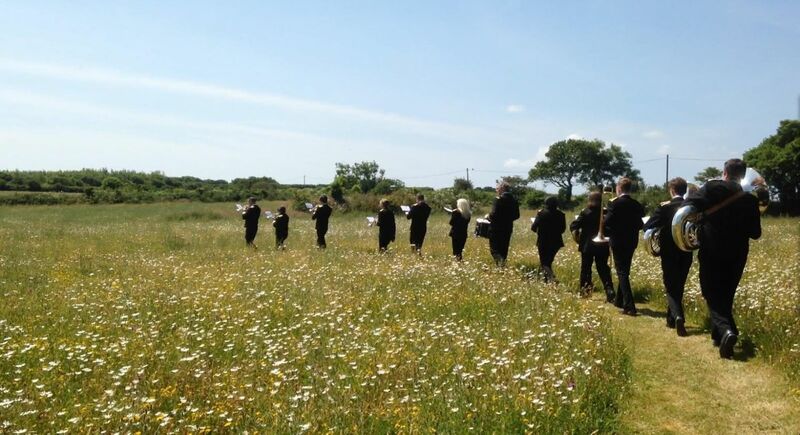 Abigail will talk about the work she has made following her exhibition, including a screening of a new film made with two brass bands in Cornwall on the summer solstice 2014, with support from Plymouth College of Art.